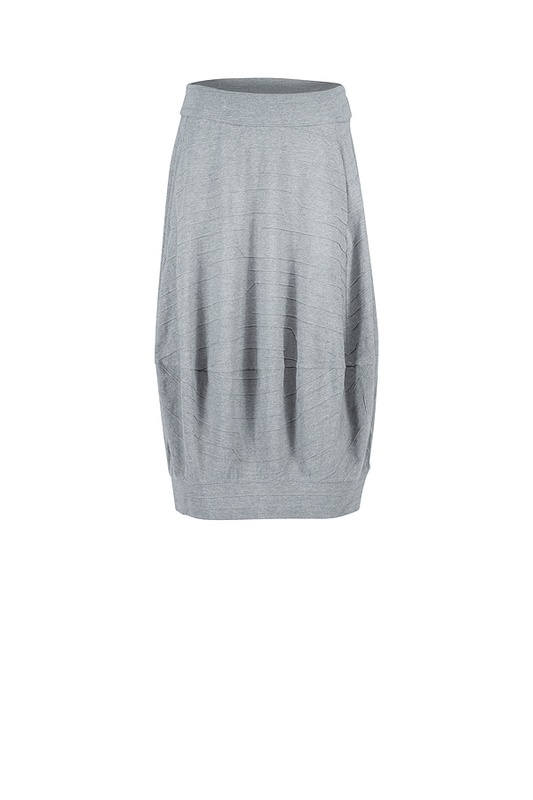 The moderate O-shape makes this OSKA skirt casual and at the same time creates a beautifully feminine silhouette. 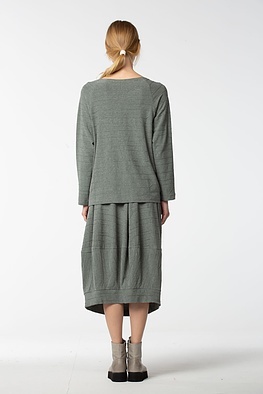 It is especially attractive worn with straight tops – from narrow and long to short and boxy. 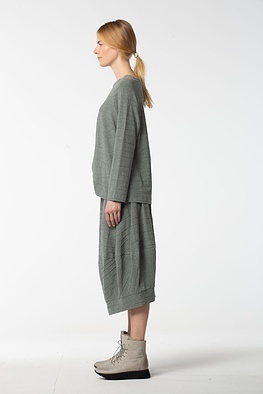 A low-lying vertical seam is not only shaping but also an attractive detail. The extra broad waistband can be turned up any way you please for extra wearing comfort and is very figure-flattering. Two pockets round off this skirt.